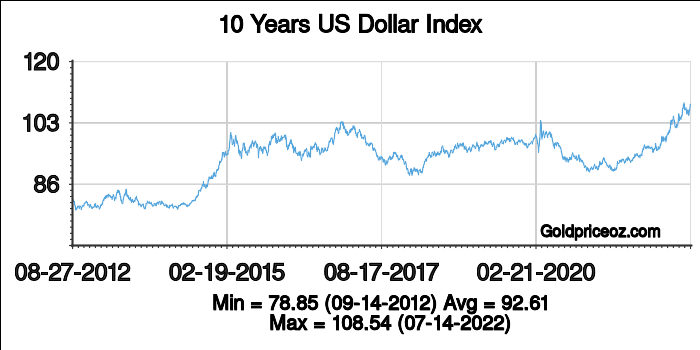 The US Dollar Index (USDX, DXY) is an index (or measure) of the value of the United States dollar relative to a basket of foreign currencies: including Euro (EUR) 57.6% weight, Japanese yen (JPY) 13.6% weight, Pound sterling (GBP) 11.9% weight, Canadian dollar (CAD) 9.1% weight, Swedish krona (SEK) 4.2% weight and Swiss franc (CHF) 3.6% weight. 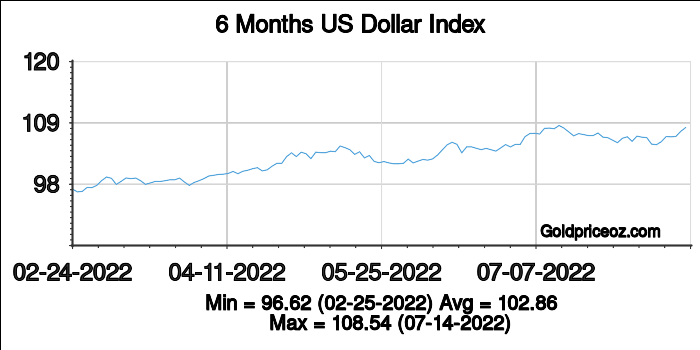 The US Dollar Index (USDX, DXY) measures the performance of the US Dollar against a basket of foreign currencies: including Euro (EUR) 57.6% weight, Japanese yen (JPY) 13.6% weight, Pound sterling (GBP) 11.9% weight, Canadian dollar (CAD) 9.1% weight, Swedish krona (SEK) 4.2% weight and Swiss franc (CHF) 3.6% weight. 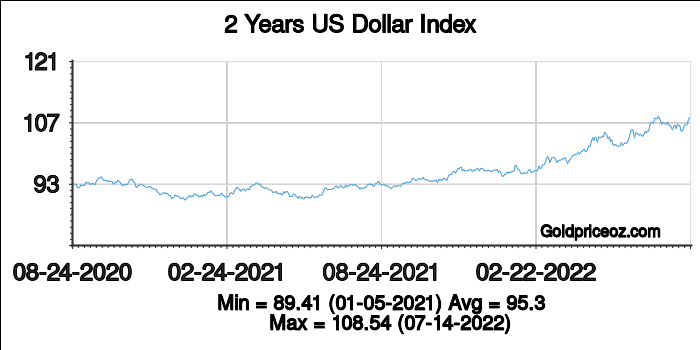 It often referred to as a basket of US trade partners' currencies. 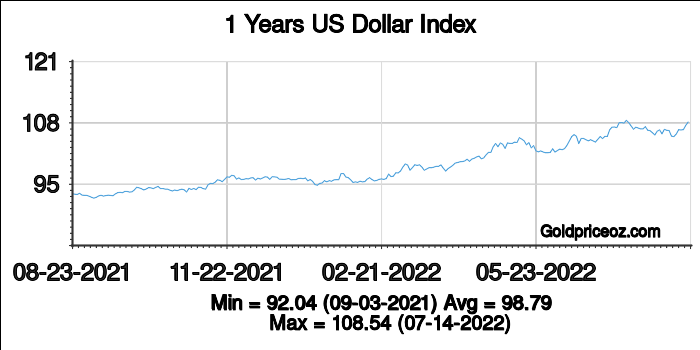 US Dollar Index is a weighted geometric mean of the dollar's value relative to the above-mentioned currencies. 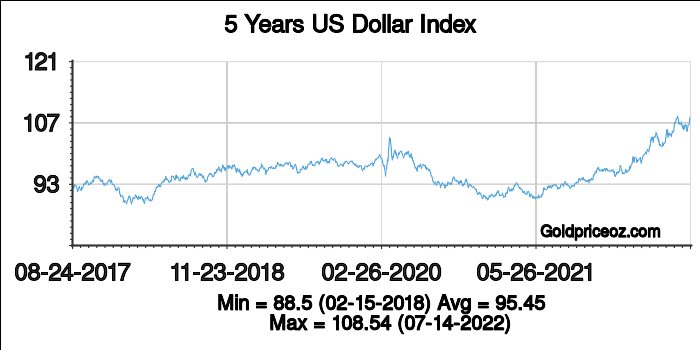 The trading styles of USDX: can be traded as a futures contract on the Inter Continental Exchange (ICE), and is also available in exchange-traded funds (ETFs), options and mutual funds. US Dollar Markets open time: from Sunday evening New York time (early Monday morning Asia time) to late Friday afternoon New York time (open 24 hours a day).